Mallam Lanre Issa Onilu, the National Publicity Secretary of the All Progressives Congress (APC), has claimed that the party lost election in some key states, because it gave every Nigerian the opportunity to contest election freely without interference in the electoral process. 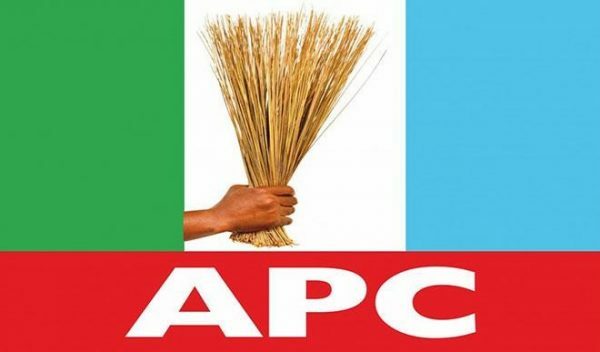 The APC lost the governorship elections in Imo, Adamawa, Bauchi and Oyo states, four states controlled by APC Governors. The ruling party also lost the Presidential election in Oyo, Ondo and Edo states. Onilu, speaking to reporters, said: “In Sokoto, we lost by less than 500 votes, but in Kano, we won by thousands of votes. Which one is narrow? Is it the Sokoto that PDP have claimed they have won with three hundred or Kano that we won by over 20,000 votes, so it is not narrow.